ULearn students come from all across the globe. 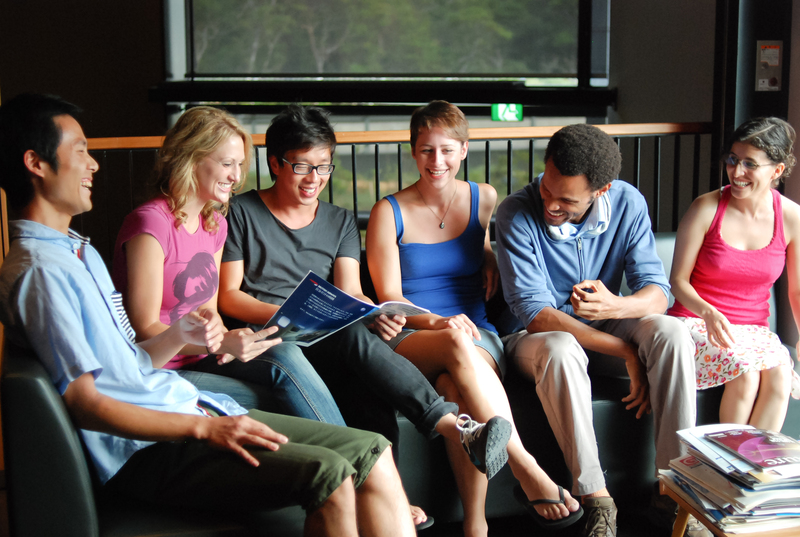 We offer a range of English courses to suit students of all levels. We have students from beginner all the way up to advanced. The focus of our classes is communication. We believe in providing classes that help students in the 5 key areas of Reading, Writing, Speaking, Listening and Pronunciation. Our specially designed English courses are delivered by qualified and experienced teachers who ensure the classes have vibrant and exciting learning atmosphere. Our Academic Director ensures that every student’s entry and progress is monitored and that the students receive continuous assessment. Students will improve rapidly and consistently. We offer students who wish to study General English a flexible range of options so that they can find a course that suits their needs. Our most popular course is General English morning course which is from Monday to Friday from 09.00 am to 12.20 pm. We also provide an afternoon course from 13:45 until 17:00pm. Students who wish to study an intensive course can take classes in both the morning and the afternoon. This 30 hour course is recommended for students who wish to improve their English as much as possible in a short amount of time. 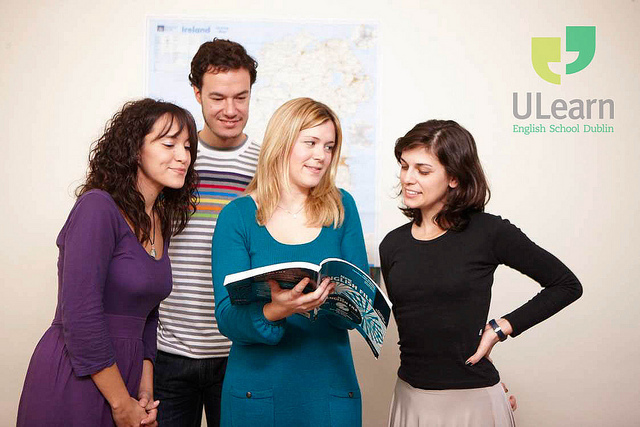 We also offer a part-time General English course which takes place on Tuesday and Thursday from 7 pm until 9 pm. Many of the students who come to ULearn are interested in preparing for an internationally recognised exam. The most popular exam courses we offer are for the Cambridge Exams: FCE (First Certificate in English), CAE (Certificate in Advanced English) and IELTS (Academic and General Training). Our exam courses ensure that students receive the best preparation possible before taking these exams. Students improve the key skills required for each exam and also become familiar with the exam techniques and strategies required to achieve the best possible result. Before a student decides on taking an exam course, we are always happy to provide advice and assistance to students who are unsure of what each exam entails or unsure of which exam is the most appropriate choice for them. The IELTS exam is taken by almost 2 million students each year and is recognised by all over the world as proof of English ability. The exam is mainly used for academic purposes as many universities ask students to obtain a certain IELTS score as part of their admission requirements for the courses. Australia, New Zealand and Canada have used the IELTS for immigration purposes when assessing the level of English of visa applicants. The FCE is recommended for people who wish to prove that they have an Upper-Intermediate level of English (Level B2 on the Common European Framework of Reference for Languages). This is generally for career purposes but may also be needed in other cases for Visa or academic requirements. The CAE shows that students have an advanced level of English and are capable of dealing with complex academic and professional tasks. The CAE is set at Level C1 of the Common European Framework of Reference for Languages and like the FCE is generally favoured by people who require proof of their level of English for professional purposes. ULearn recognises the value and importance of the English language on a global level in the areas of industry, trade and commerce. 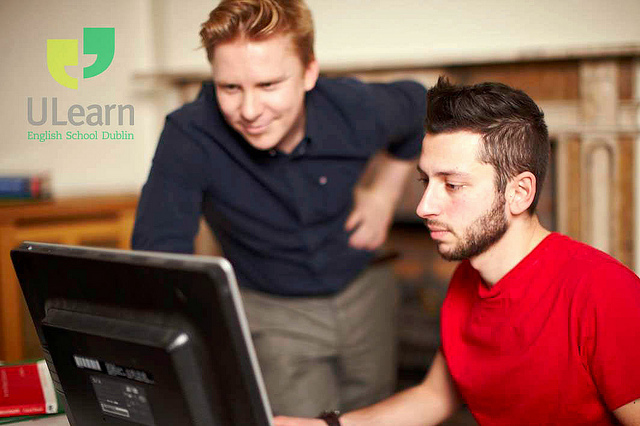 Some of the biggest companies in Ireland have used the services of ULearn School in order to assist their employees in their need to improve their English. ULearn has drawn on the international experience of our management and teachers to provide courses that are specifically designed and tailored to meet the expectations and requirements of the students. We are happy to provide references and testimonials from companies with whom we have provided training to in the past.